A side view fighting game to Streets of Rage with level progression and fighting. Use powerful sword to slash You enemies and split them to two. 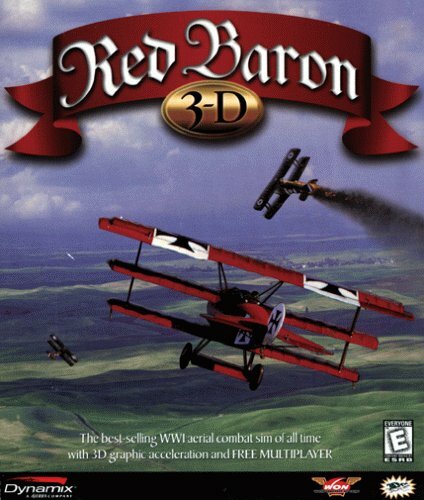 Collect items and very usable items to help Red Baron finish the level.